Upon seeing the single title to this new number from PBGR, I automatically thought that it'll be a cover to Sage The Gemini's ‘Gas Pedal’. Boy was I wrong! The London hailing duo won over fans and newcomers with their April release ‘1996’ - a great summer banger set out to make females feel special, where they paid an ode to the ladies in their lives with this old-school R&B theme. 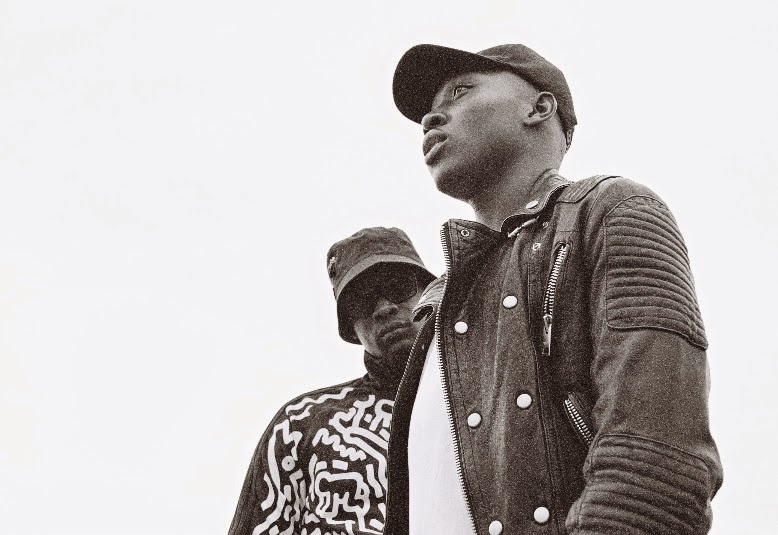 Switching things up from their previous release, Swarve and Crunch have unveiled the visuals to their first single ‘Gas Pedal’ off their highly anticipated debut album ‘The Black Market’. The single is a wake-up call to the scene, where the rappers use their verses to showcase the inevitable; that they are placing their feet right into the door and are ready to be heard. PBGR continue to up the levels of up and coming acts in the UK rap scene and are giving a lot of people a run for their money. Their forthcoming body of work showcases their talent and their ambitions, where they've taken inspiration from old school hip hop and grime - definitely something that one has never heard before, and definitely something to look forward to. ‘The Black Market’ will be available for free download exclusively via GRM Daily and the official PBGR website.